Nemone is joined by Red Axes and shares Francesca Lombardo's 'Old School Italian DJs' Mix. Nemone is joined this week by Tel Aviv based producers and DJs Dori Sadovnik & Niv Arzi, better known as Red Axes. Coming in fresh from their recent EP Sound Test on Erol Alkan’s Phantasy label, the duo will pick some of their favourite club tunes for your ears and feet to enjoy. Having started out as members of the New Wave/Post Punk band Red Cotton, the transition of the journey from rock club to house club is now complete. 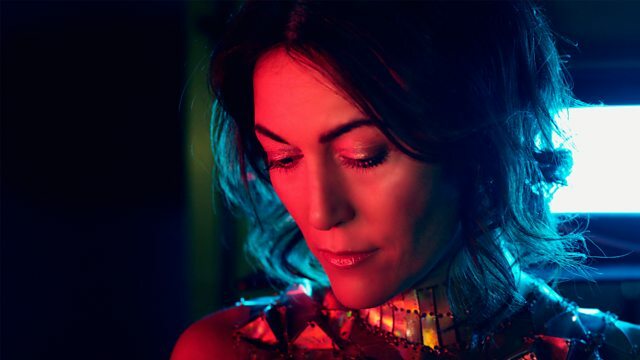 And a real treat for you tonight from one of the show's favourite DJs Francesca Lombardo. Being Italian born, it's safe to say she knows a fair bit about the Italian scene and tonight she shares her legends of the Italian dance floor mix. Also expect some exquisite ABBA sampling.